CYCLISTS FIRST. - Terry Peloton. 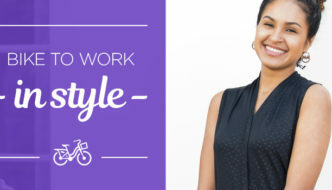 You are here: Home / Sidesaddle Blog / CYCLISTS FIRST. Compliments of the National Park System. The only traffic jam you’ll experience. 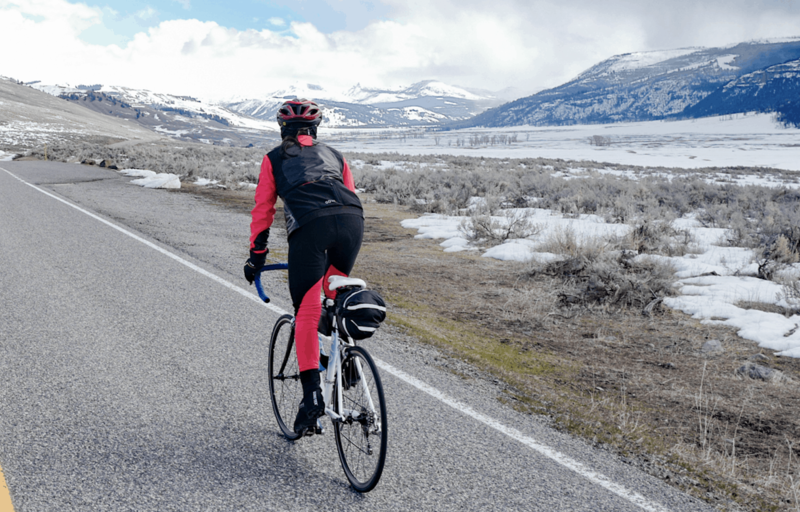 Every spring, groups of savvy cyclists descend upon Yellowstone, Glacier and Grand Teton. For a few short weeks, select roads in these select parks are open to cyclists only as the Park Service prepares to re-open to the onslaught of RVs and vacationers. Roads are plowed out, no services are available, animals are awakening and the natural features are all yours. 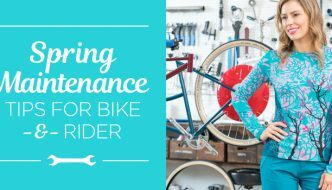 For some, this is an annual must-ride. 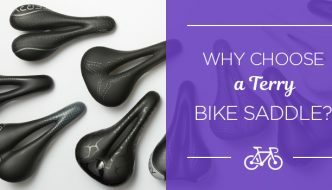 For others, it’s on the cycling bucket wish list. 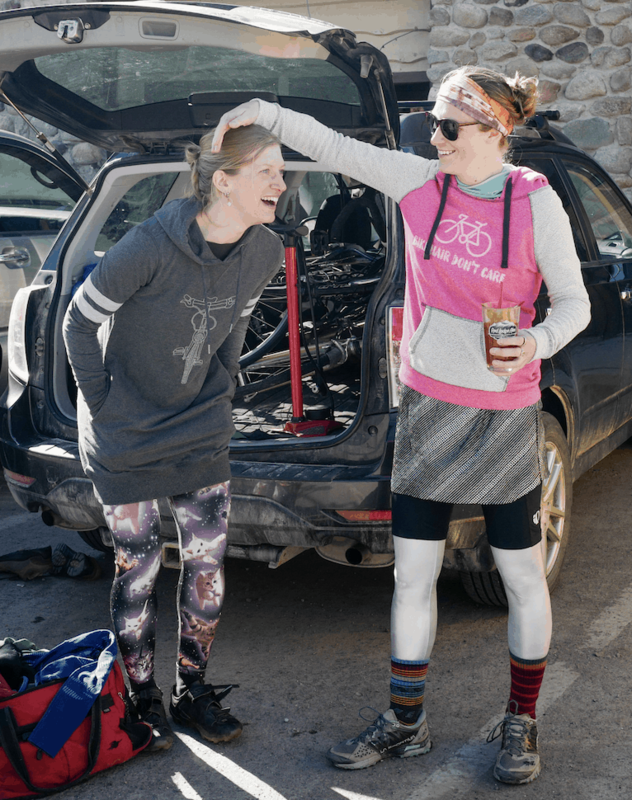 For the Missoula Montana crew, it’s a traveling party complete with costumes, mothers-in-law on tandems and kick-off bloodies at the Two-Bit Saloon in Gardiner. Of course it’s not without its challenges as weather can be extreme, animals unpredictable, cell service nonexistent and you need to be totally self sufficient. I find it a true test of apparel and bike packing. This year was a particularly excellent testing opportunity for GORE’s new Infinium technology (coming Fall19) which combines GORE-TEX® and WINDSTOPPER® into a shockingly light but thermal package. Look for it in the Fall19 Terry catalog. 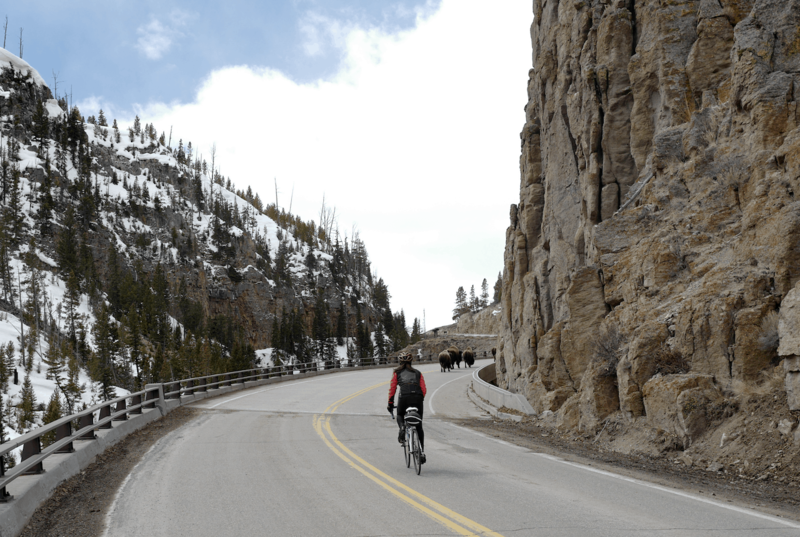 In addition to Yellowstone, the Going-to-the-Sun Road in Glacier National Park and Grand Teton opens for cyclists in late April, providing a car-free experience that will spoil you forever.